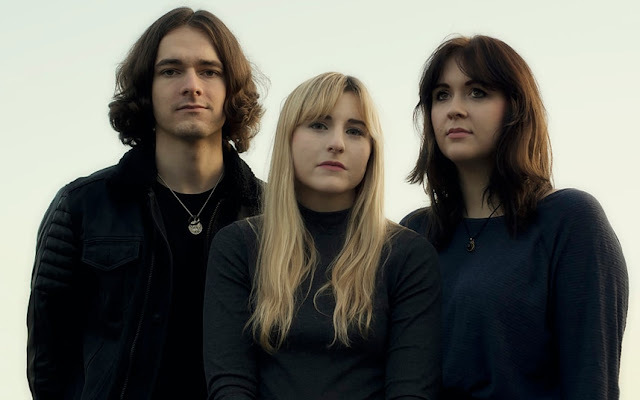 Fans of dream-pop, and to a certain extent shoegaze, will be overjoyed listening to Wyldest "-45". 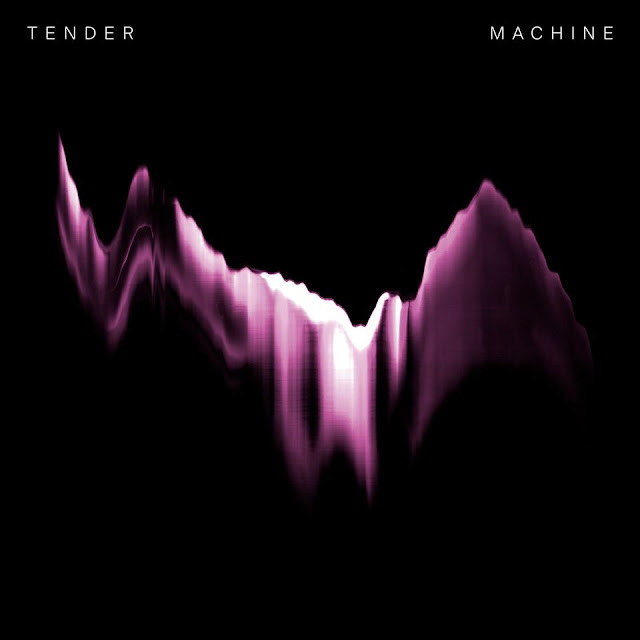 The track offers a load less funk than previous track "Hitchhiker", instead offering layers of light and subtle synths, perfect for yet more dreary summer days like this. Wyldest will release their Hitchhiker EP on September 29, through Hand In Five. Pre-order here.